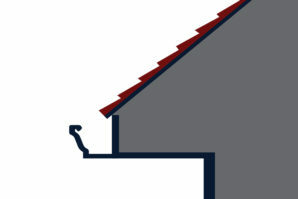 Gutters serve an important role in protecting your home from water damage. Prevent interior flooding, rotting fascia, and landscape erosion by protecting your home with custom quality gutters. 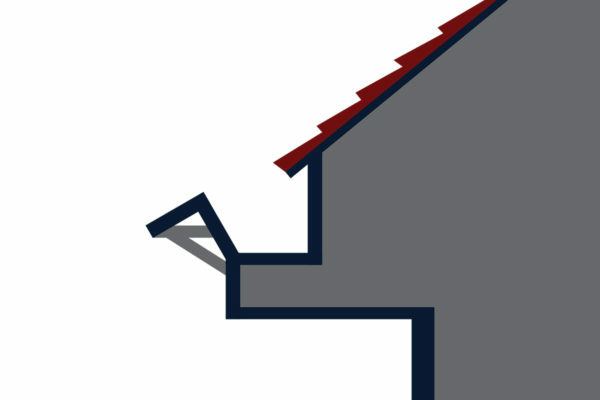 Due to its affordability, durability, and color variety options, aluminum is by far the most common material used for gutters. 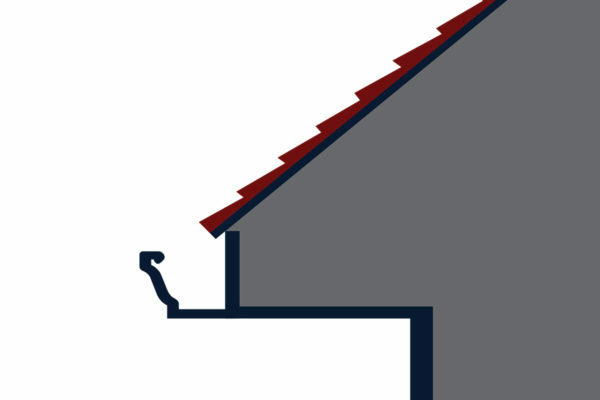 These gutters resist rust better than steel and won’t thin over time. They are lightweight and offer easy customization and efficient installation. This material is one of the most elegant and prestigious choice for a rain gutter system available. 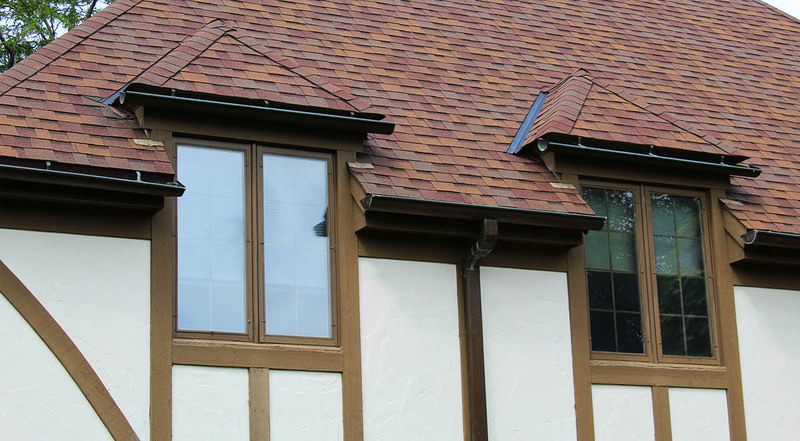 Enhance your home’s curb appeal and value with an old-world, classic copper gutter system. Copper is more expensive than aluminum, but is renowned for its durability as well as its “wow” factor. When you think steel, you think dependable. 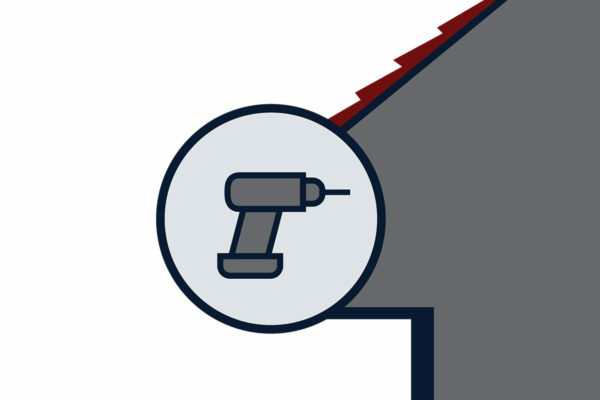 Stronger than aluminum, steel gutters are better at resisting dents. 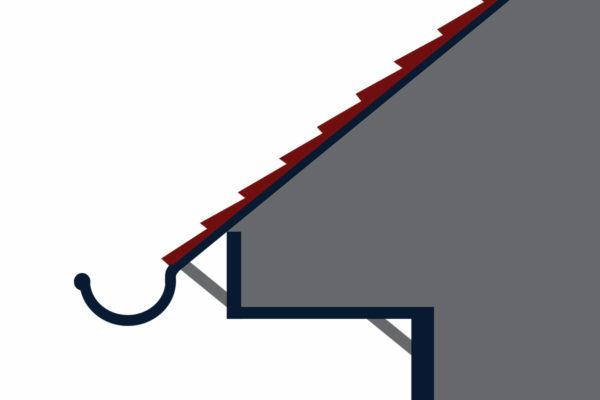 Offered in stainless or galvanized steel, you won’t damage these gutters by resting a ladder against them. In Wisconsin, seasons often experience climates ranging from melting hot to crippling cold, but galvanized steel holds up against any swing in temperature. Stainless steel gutters are very rare mostly due to their high costs. BCI Exteriors specializes in custom-made gutter systems in a variety of styles that will fit your needs. What sets us apart from our competitors is our in-house architectural sheet metal shop. 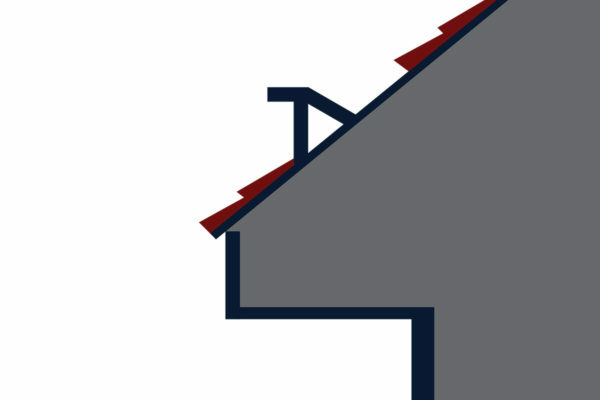 Other exteriors companies outsource their gutters, but we at BCI make them on-site, tailored to your home’s specific measurements. BCI quotes are FAST, FRIENDLY & free! BCI Exteriors can help add value and beauty to your home. Our certified team of professionals is trained on best practices and installation techniques base on industry standards for both new construction and replacement projects. With BCI Exteriors, we can save you both time and money, as well as give you the peace of mind that the installation was done properly.